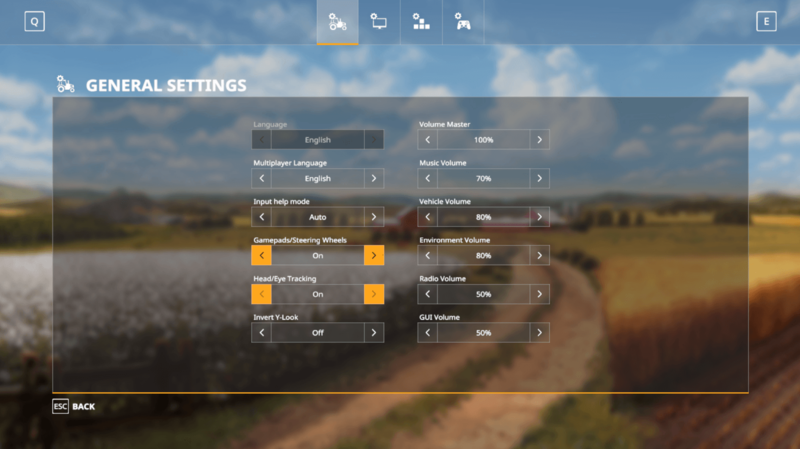 Head tracking in Farming simulator 19 requires to turn on the tracking in the GENERAL OPTION on the main screen in game. Please make sure you will do this before start looking for any issues. and install all three SimConnect.msi files and your good to go ! Very important, to get it working make sure u use game protocol: FSX SimConnect ! If the above will fail, we have confirmed that FaceTrackNoIR v200 is working without any issues, make sure you will install the plugin pack too, as there is updated SimConnect Protocol for FSX and Prepar3D V4. Please use OpenTrack for better performance in this game. Please use OpenTrack for better performance in IL-2 BoS.